Late winter in Davis brings some beautiful days along with those of the rainy cold variety. The narcissus are blooming and spring is surely around the corner. This is the time of the year when my summer vegetable garden looks its best, because it is all still in my imagination. No failed seeds, no snail eaten zucchini starts. 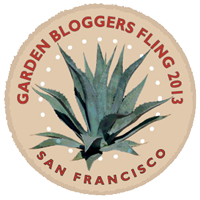 Gardeners everywhere are starting to feel the excitement of a brand new growing opportunity. It is the perfect time to fan the flames of gardening zeal and that is just what I did this weekend. 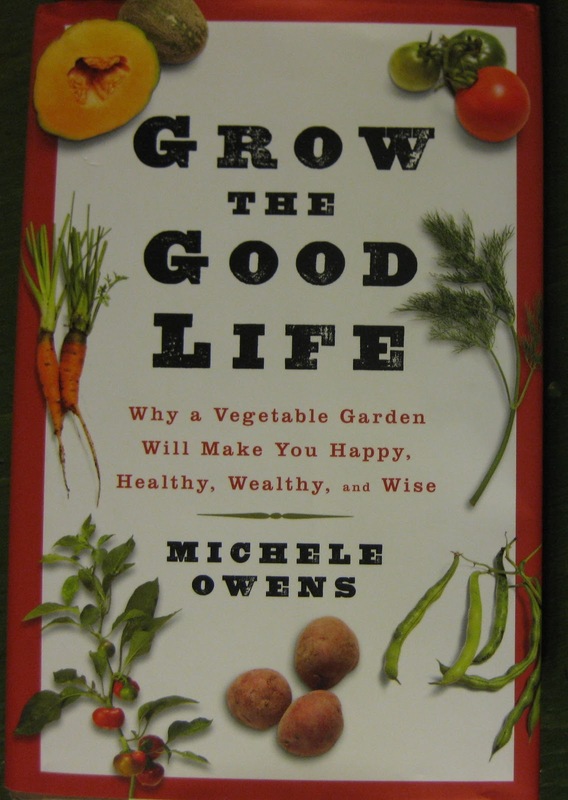 I received a copy of Michele Owens' book Grow the Good Life: Why a Vegetable Garden Will Make You Happy, Healthy, Wealthy, and Wise and I jumped right in to see if I could fan those flames. For much of the 1970s I belonged to the Rodale Press book club, receiving a book or two every month. Cook books, organic gardening books, books that preached about living an environmentally thoughtful life all helped form who I am as a gardener and a person. Fast forward...really? over 30 years?...and Michele has written the 2011 version of the best of those books. Although a wonderful book for the beginning gardener, who will find support and encouragement in Grow the Good Life, I found myself starting to plot changes to my garden and gardening as well. 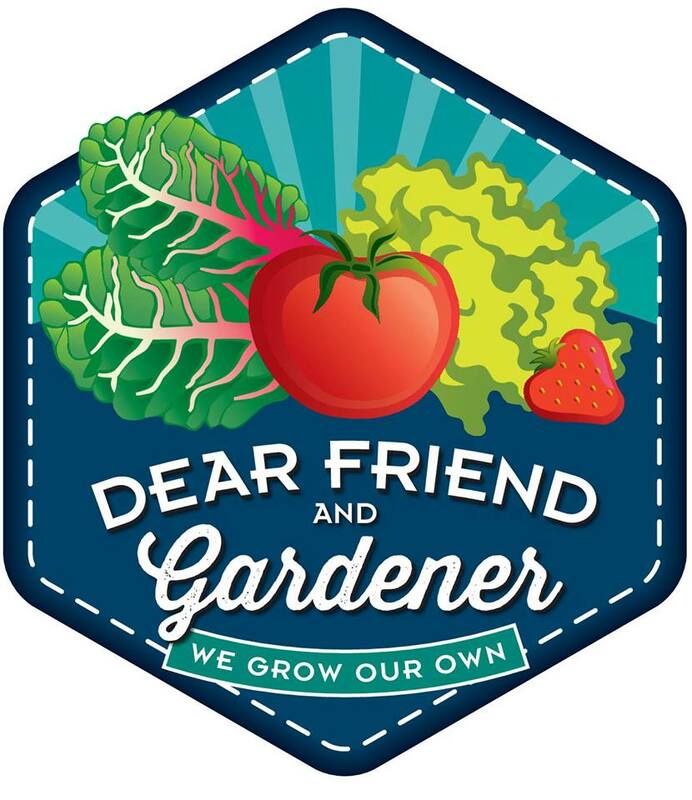 Compelling, well supported reasons for gardening ranging from flavor to health to financial to children are laid out in an easy to follow comfortable format that brought back those feelings from the 70s when anything seemed possible and having the best wasn't even that difficult. But now those feelings are enhanced by research showing some soil bacteria to be mood enhancers and further research that explains the scientific reasons freshly harvested foods taste better than those that are stored and shipped. Although there are some how-to aspects of the book, especially in the laying out of the garden and mulching sections, this is more of a why-to book. Maybe even a why-ever-not book. Although Michele has an enviable-sized space for her own garden, the information here will translate to any garden size and in fact much of the book encourages starting small, slow, and easy. From the neophyte gardener to those of us who have a fair number of harvests to our name, this book will make those flames of gardening zeal grow and grow until they begin to grow the good life in your own life right there in your own garden. I agree, this is a great book for anyone, gardener or non-gardener. Great review! 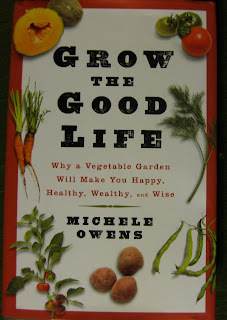 You have pinned it exactly - this is a why-ever-not book about vegetable gardening. Anyhoo, I great enjoyed your review.